Good morning, People & Technology Co., LTd. There were a lot of positive results compared to last year’s tour. The key points are summarized as follows. Running IndoorPlus+ product family Cloud Service on AWS at Frankfurt for European market. Met with Air Liquide Co. to of Global Industry Gas Infra Company pround in France and Signed NDA to conduct Smart Factory business. Consultation for application of Smart Factory to Korean companies in Czech Republic. Through this tour, I also achieved the following intangible achievements. The IndoorPlus + RTLS solution of People & Technology Co., Ltd. has realized that it is a competitive product with technological and experiential enough to deal with No.1 globally. As Korea maintains its status as an ICT test bed globally, it can achieve global competitiveness by merely organizing its performance in Korea. 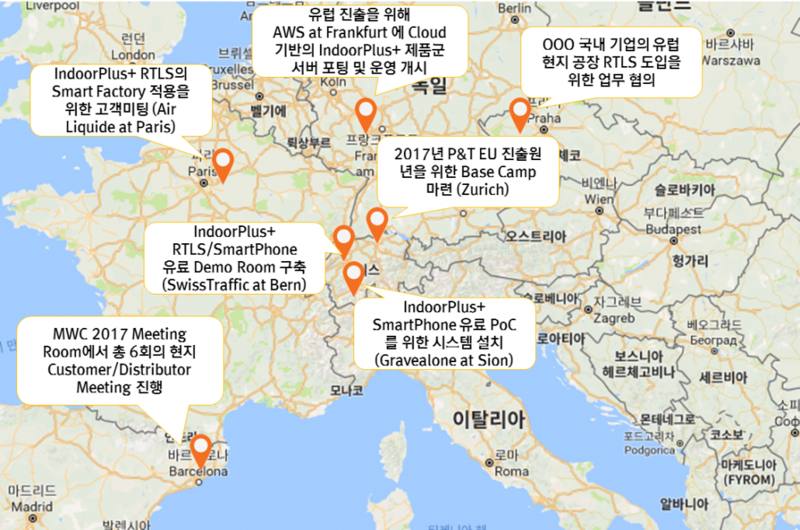 Having all the same pain points and the same issue globally, problem solving methods in Korea can be basically applied in Europe, and there are RTLS needs in Europe. We are convinced that Evangelist, a local foreign investor, is a key point for overseas expansion and that 2017 will be the year of overseas expansion. 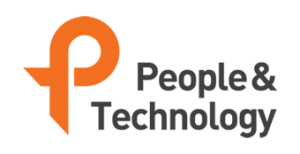 I will continue to strive to meet the motto of a company “Technology Delighting People”.